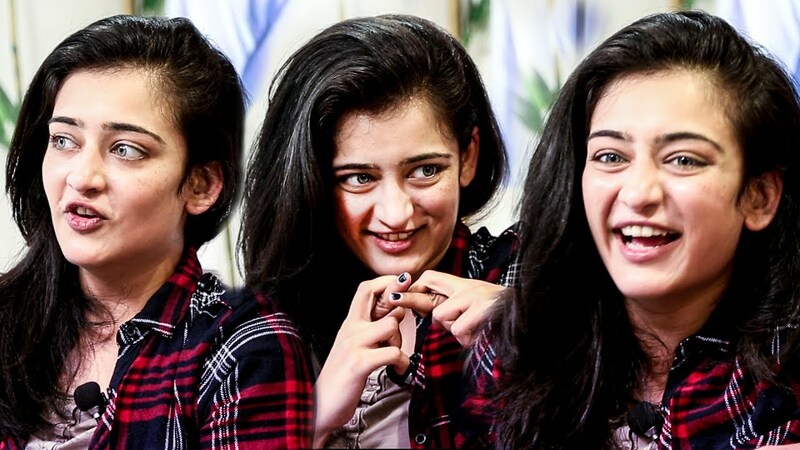 Articles Akshara Haasan’s Private Pictures Leaked & Her Reaction Was Heart-Breaking !! 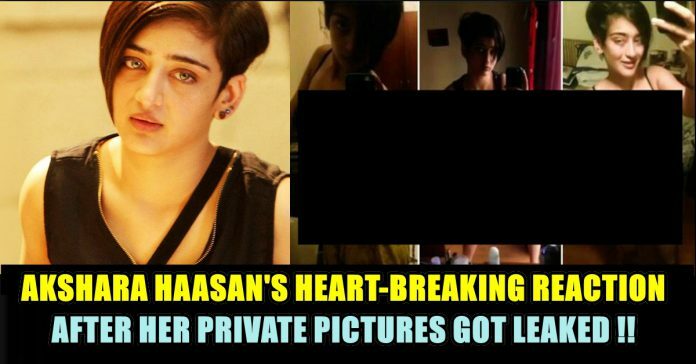 Akshara Haasan’s Private Pictures Leaked & Her Reaction Was Heart-Breaking !! Akshara Haasan is an Indian film actress and assistant director. The daughter of actors Kamal Haasan and Sarika Thakur, and the younger sister of Shruti Haasan, she made her film debut with the comedy drama Shamitabh (2015), and she made a very small appearance in Kollywood movie Vivegam. 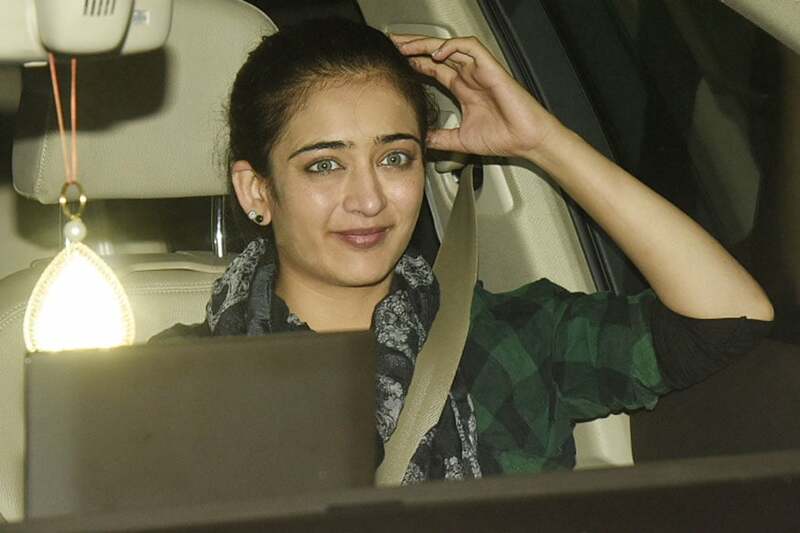 Kamal Haasan’s daughter, Akshara Haasan, was the recent victim of cybercrime since private pictures of the actress got leaked on social media. While it’s not clear how the pictures got leaked but they have been going viral on social media. 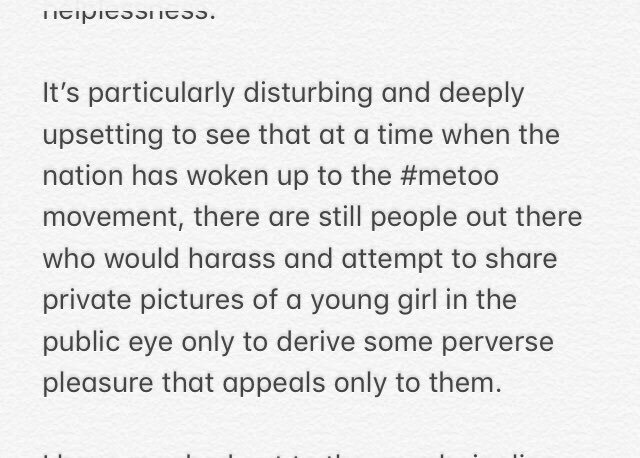 Akshara reacted to the incident with a strong note on Instagram and also adds that with the ongoing MeToo movement it’s depressing to see such things happen. B careful with pple whom u are close with. There may be black sheeps. If you are still feeling depressed, look at your appa’s life, all the struggles that he went through and how it made him the strongest person he is now! Be strong! Never give up! Don’t Believe Anyone Around You…. 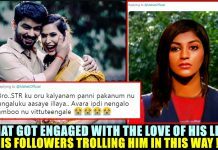 Akshara also tagged the cybercrime cell and Mumbai police to her twitter and Instagram post. 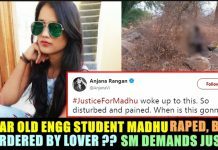 We do hope that necessary actions are taken immediately to prevent the pictures from being circulated further. Stay tuned with us for more updates on the same. Previous articleMahesh Babu Watched “SARKAR” & His Reaction Is Winning Hearts Of Many !! 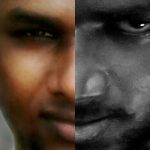 Next articleSARKAR Vs TN SARKAR Trending On Internet !! 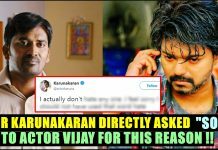 Effect Of ADMK Protest Against SARKAR ! !